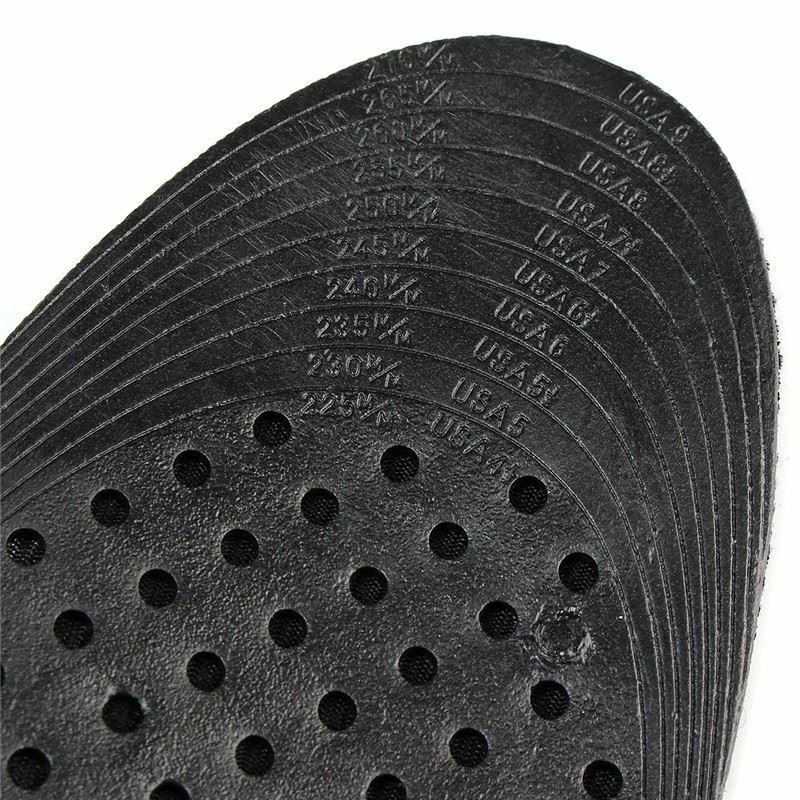 Includes all 4 of our popular height insoles. 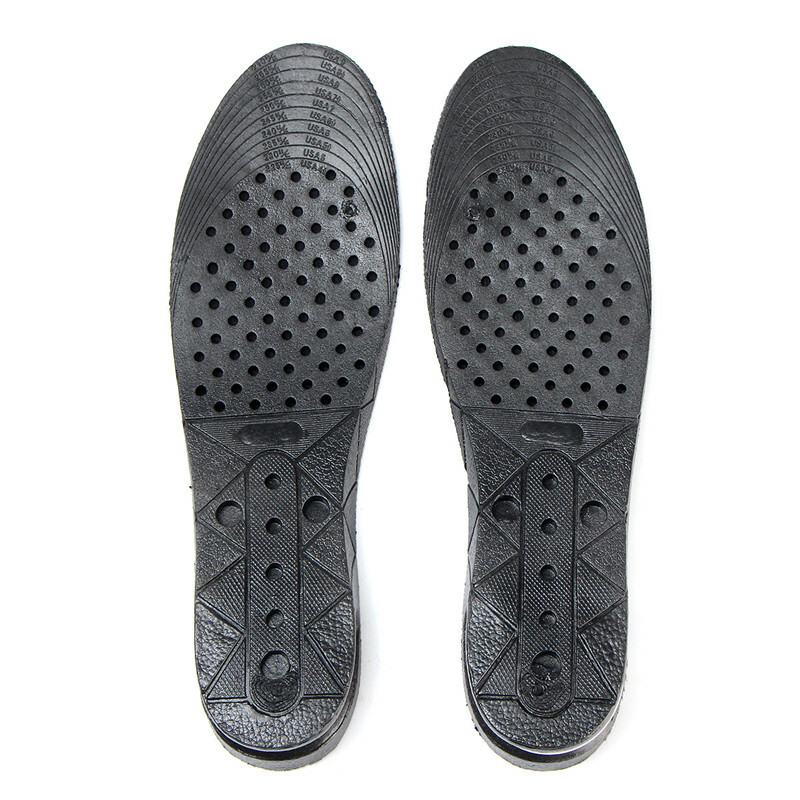 All Height Boosting Insoles come in pairs. 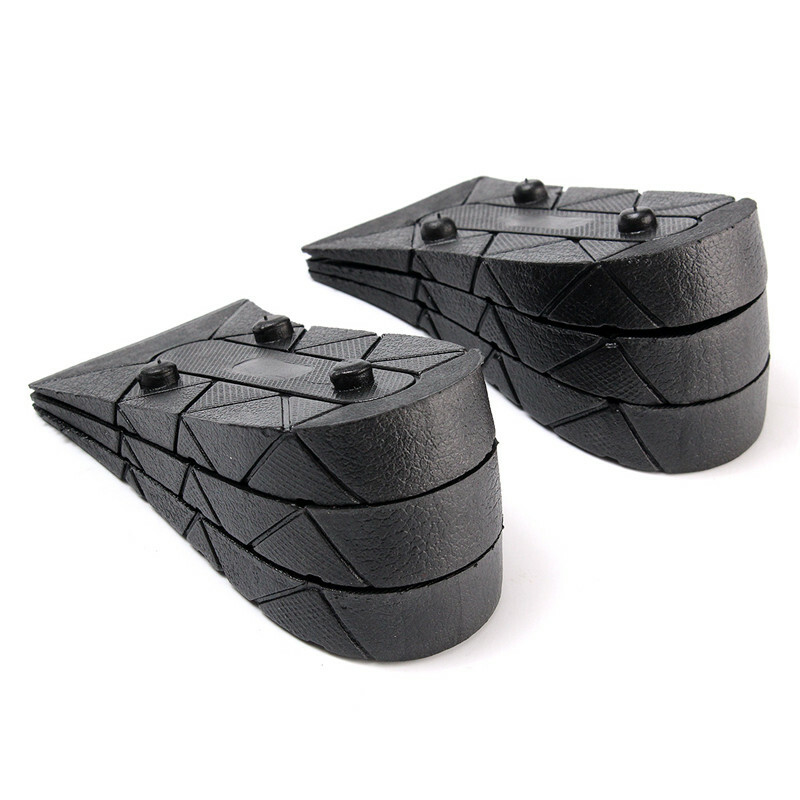 Designed in a way to mold and shape into your foot. 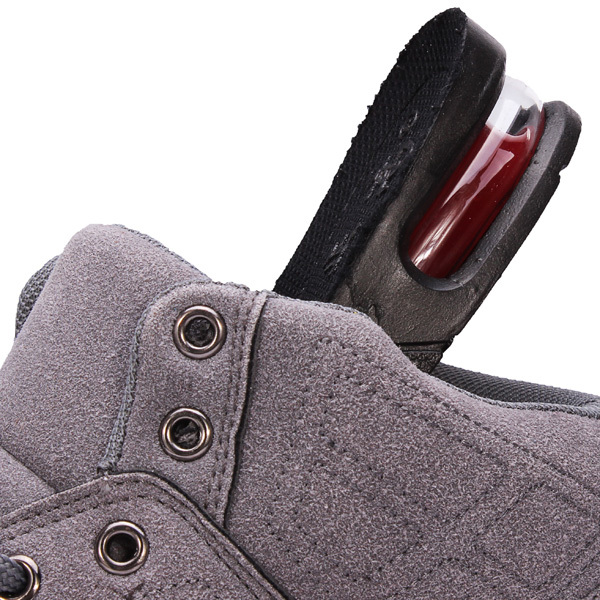 Ventilation air holes on the insoles with air cushion heel. Increase height for when your wanting that heel lift at parties wedding etc. 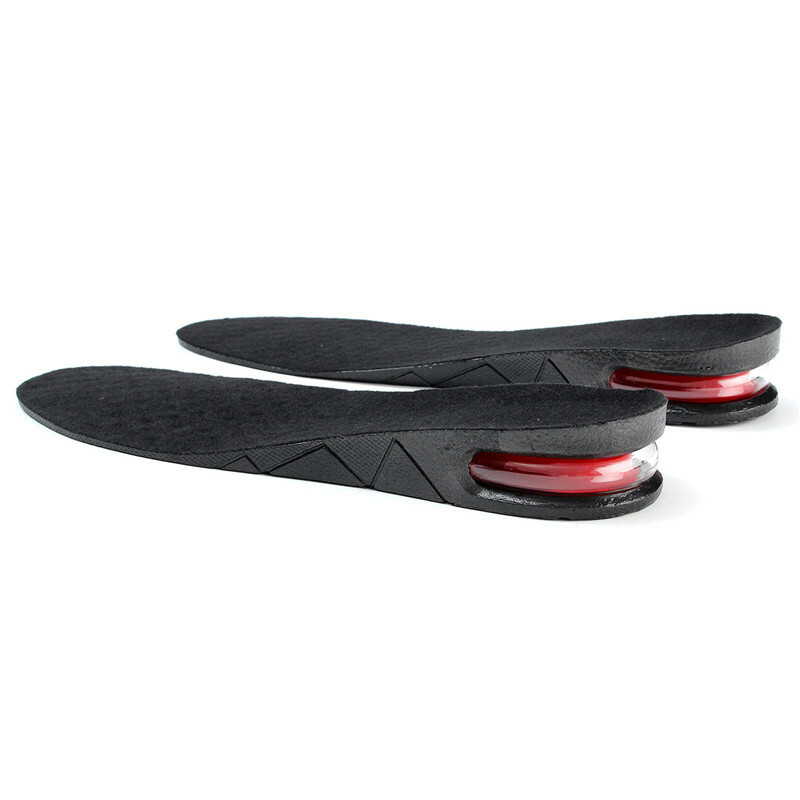 Impossible to know you have heel lifts - once placed inside your shoes. Reduces pressure on both knees and back which can reduce spine problems. Made from air breathing, durable and flexible high quality fiber material. 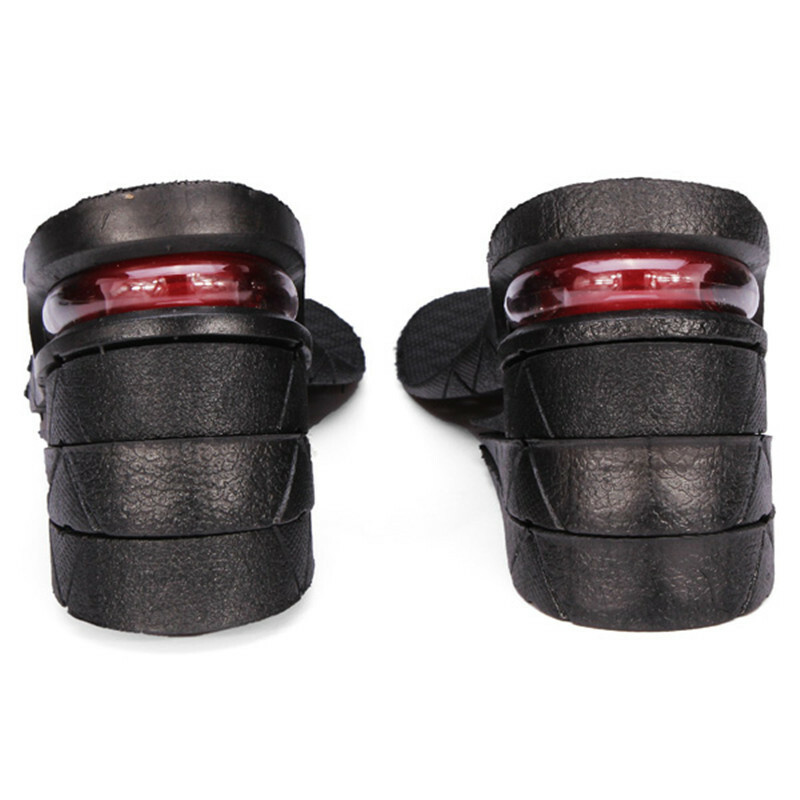 Suitable for many kinds of shoes and boots.